Finding the best adhesive for a home maintenance job can sometimes be difficult. This is a guide about gluing aluminum to asphalt roof. 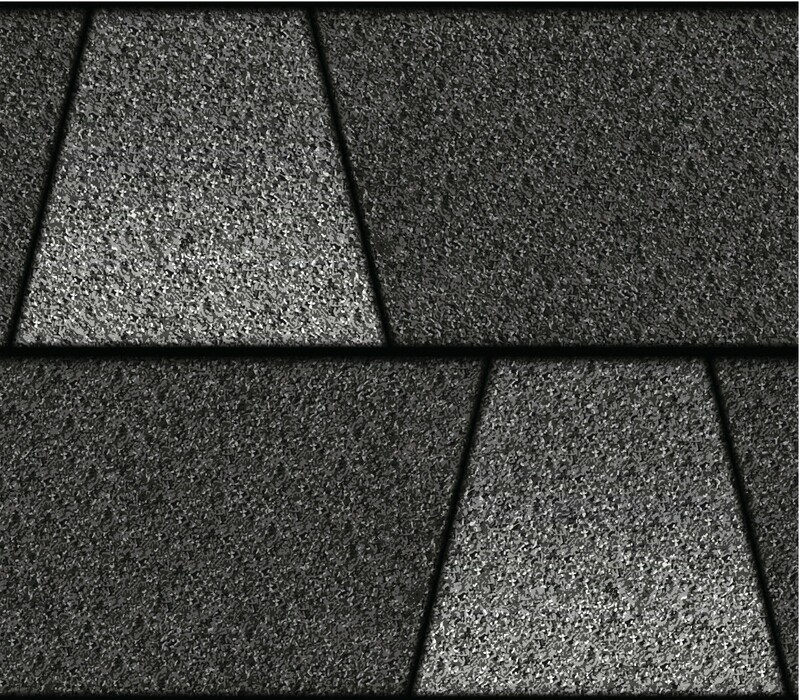 I recently had a new asphalt tile roof put on my house. I have valleys in the roof. When it rains the water in the valleys becomes a torrent, ignores the gutters and comes off the house like a fire hose. On the previous roof the shingles did not have a very good adhesive and I was able to put a "V" shaped piece of aluminum under the tiles near the bottom of the valley sticking up about 3" and 2" on each side. This slowed the flow and diverted it to the side of the V. This worked very well. The new tiles are so tightly glued that they rip if I try to lift them. 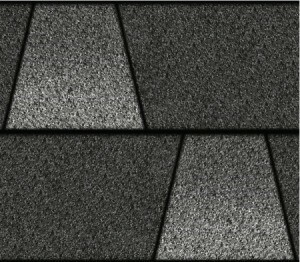 I want to glue a similar arrangement as above in the valleys and would like suggestions as to what to use to glue the aluminum V's on top of the new asphalt shingles which are covered with stone?